The king has spoken, prepare to deploy. Things are about to get ugly. 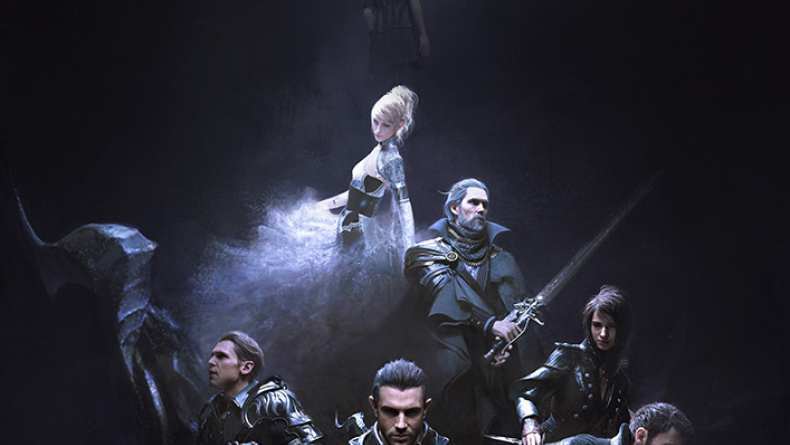 TV Spot for Kingsglaive: Final Fantasy XV which is now available on Blu-ray and Digital HD.